Pick your model, cable, colour, and any custom options you want. You can add initials to your shells – up to three characters per ear, in upper or lowercase. You can even add your own simple artwork. 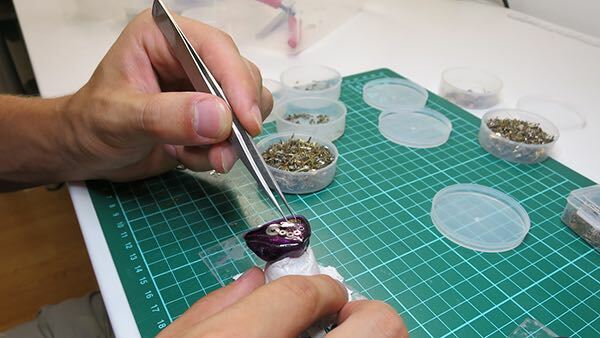 To create your earphones, we work from impressions made from the shape of your ears. These need to be produced by a professional audiologist. You could also arrange to come and visit us and we will take your impressions. Contact us to make this happen! 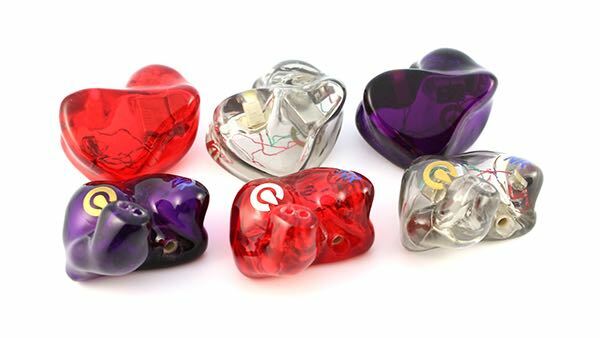 It is essential that you tell your audiologist that your impressions will be used to create custom in-ear monitors. We require full ear impressions to be made. We have an Audiologist Information guide that you can print off; this has all the information that your audiologist will need to create the impressions we need. Tip: Good impressions are the most critical aspect of having good fitting monitors. Ensure you read carefully our Ear Impressions tips page. Please ensure you inspect the impressions BEFORE you leave the audiologist and compare them to the samples we show on the Ear Impressions tips page. Now you have your ear impressions made, you need to send them to us. Package them together in a sturdy box, along with packing material to protect them – tissue can work as a good alternative – and the completed form from the audiologist, details found on the Audiologist Information page, which also contains our address. We can’t start creating your earphones until we’ve received both your payment and your ear impressions. Now we have your order, your payment and your ear impressions. This means we can start creating your earphones! From start to finish, you will receive updates about the status of your earphones as they move through the production process. This will continue all the way up to your completed earphones being shipped out to you.